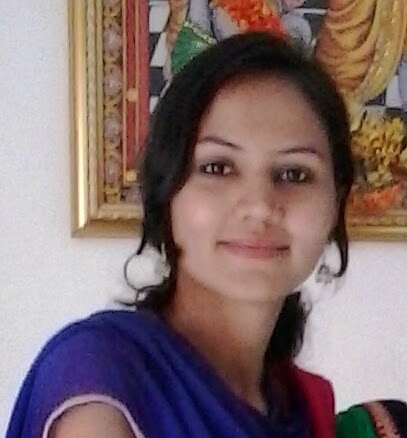 Hello, I am Surabhi Sayani, I have done DA4 professional training in iPhone Technology in Developers Academy. Than after 3 month I got offer from 360 Degree Technosoft, and now I am working for the post of iPhone Developer. Before I join this company, I was totally new and, my knowledge was Zero, but after completed training, I am able to develop application in iPhone Development. I would like to say thanks to all DA members and especially thanks to my trainer who provide me much knowledge about iOS Development. I was very confused which institute to join for PHP. It was great to join this academy. I got a good knowledge in PHP. The Atmosphere is very professional, and helpful. I have never seen this kind of learning practical knowledge. I would like to say big thank you to Developers Academy. My experience in this company is very good. Developers Academy is a good company for training and placement. I learn a lot of new things in my training duration. Environment is totally professionally. As my point of view, company’s each and every person helpful to my task and projects. They teach me each and every topic as briefly in my training duration. I am very thankful to this company to easier manner by using appropriate real world example. I would like to say especially thanks to Developers Academy, who gives me best opportunity to enter in real technology world. Here, I know new topic easily and efficiently develop the application that industry requirement. Trainers are very experienced and give the proper guidance on each and every topic, and also provide the training with live project modules also. 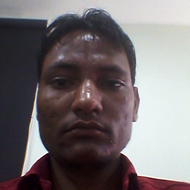 After I completed training, I got placed, and now I am working as Android Developer in 360 Degree Technosoft. 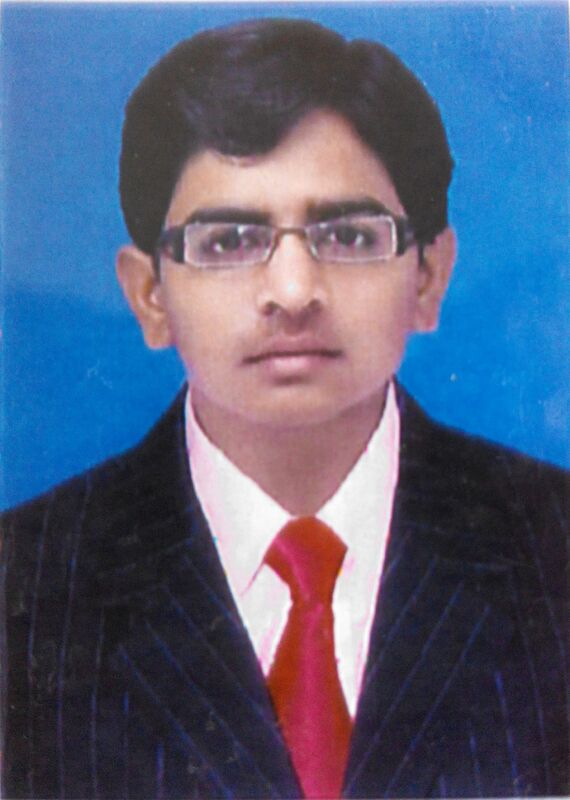 This is Jayesh Palanpura, And was join Developers Academy as Fresher while i am searching for the job. When i was join this course with my friends i was totally new on it even i don’t know the basic structure of iOS development or MAC OS system but now i called my self as iPhone App Developer, as soon i completed this course and within 3.5 months got job. i really very thankful to whole iOS Team of Developers Academy. Thank you so much. Hi, this is Mitesh Mistri. I had a great experience during my training program. I enrolled for training in Developers Academy but within 3 months i was able to get a job in Anant Softtech Pvt. Ltd. Really like to say it is great experience for me doing training and my trainers and all other developers over here are very patient, friendly and smart working. I am glad that i joined the Training Program at Developers Academy.